Fractional Ownership is a method in which several unrelated parties can share in, and mitigate the risk of ownership of a high-value tangible asset, usually a piece of resort real estate, a jet, or yacht. One of the main motivators for a fractional purchase is the ability to share the costs of maintaining the asset not to be used full time by one owner. Resort fractional ownership allows you to own, along with other fractional owners, a certain amount of time in the same house each year. The practice of joining together with family and friends to share ownership of vacation property has been around for many years. But the fractional property industry started in the United States in the Rocky Mountains ski resorts. The first fractional developments recognized that people did not want to buy whole homes, which they would only use for a few weeks a year. Fractional properties can now be found throughout the world. 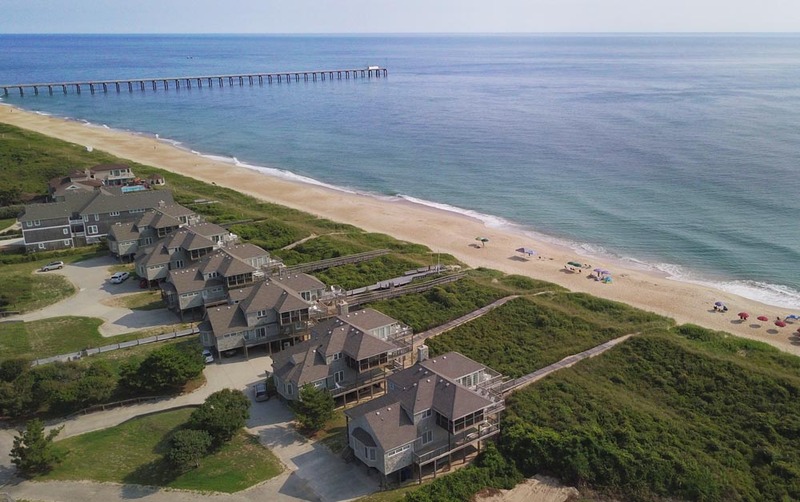 Though the concept has been around for a number of years, the term “fractional ownership” may be new to some, and they may mistakenly confuse “fractional ownership” with “time-share”. The main distinction between timeshare and fractional ownership is that with a timeshare you only buy the “rights to the use” of a property. With fractional ownership, you actually buy the property. You receive a recorded deed for an ownership-share of the property. Legally speaking, you own a fee-simple, undivided, fractional interest in your vacation home. Fractional ownership appeals to and attracts a diverse cross-section of people. It is equally well-suited to young couples with families, married as well as single professionals, and older couples or retirees. They are typically well-educated and financially secure. Owners report how much they enjoy and look forward to regularlygetting away to a familiar place in a resort setting. Most think of it as a second-home. 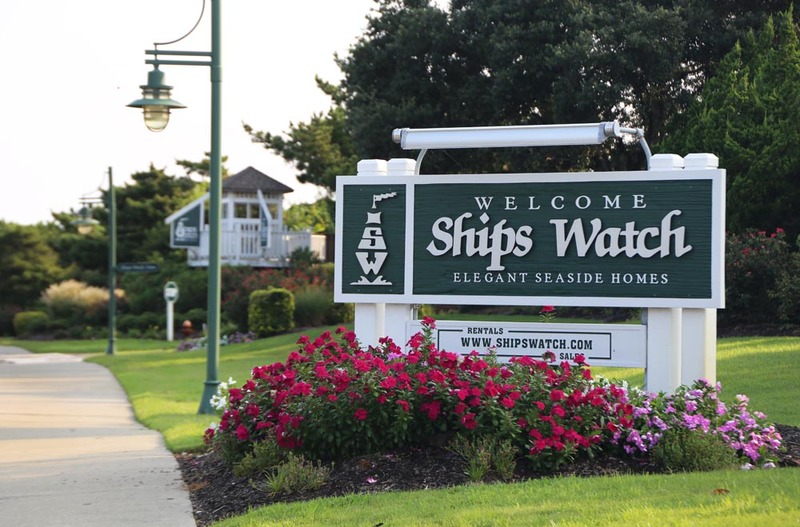 Quite a few of the owners here at Ships Watch come from the greater mid-Atlantic area. However, you will also find a number of owners from Maryland, Pennsylvania, New Jersey, Ohio, Michigan and as far away as Texas. To maintain and preserve standards, the appropriate use and proper care of facilities are set forth in established governing documents and covenants for both the individual homes and common areas of the community. 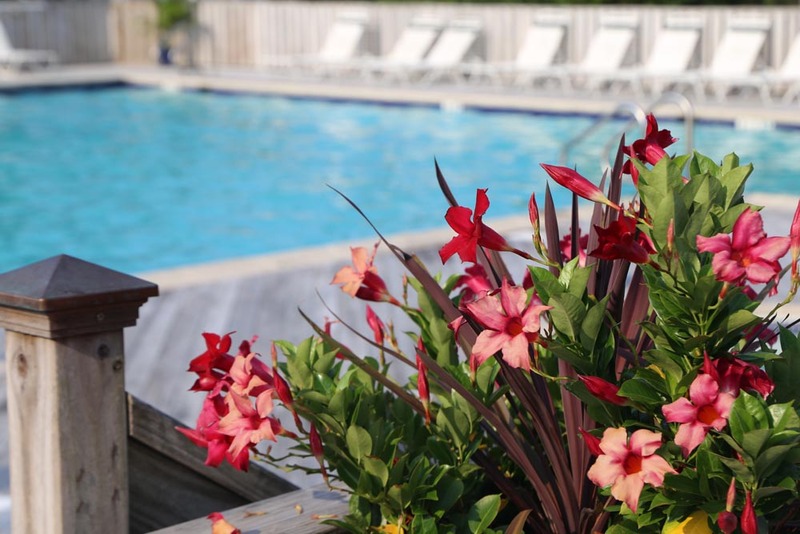 The Ships Watch community operates through an elected Board of Directors of owners, who approve and manage an annual budget for regular operations and maintenance of the resort. In addition, there is a reserve budget for the individual homes and shared common facilities (e.g. pool, roads, and staff). Owners pay a fractional share of that annual budget monthly. This covers everything from taxes and insurance to maintenance, cleaning, and all utilities. The monthly fee is all-inclusive. While fractional ownership is similar to the purchase of a condominium, the cost is closer to that of an expensive car. As such, many lending institutions will not lend on fractional ownerships because they do not conform to FHA/VA mortgages that can be re-sold on the secondary mortgage market. Some existing fractional owners will provide “owner financing”. We have experience in matching your financing needs with available funding.